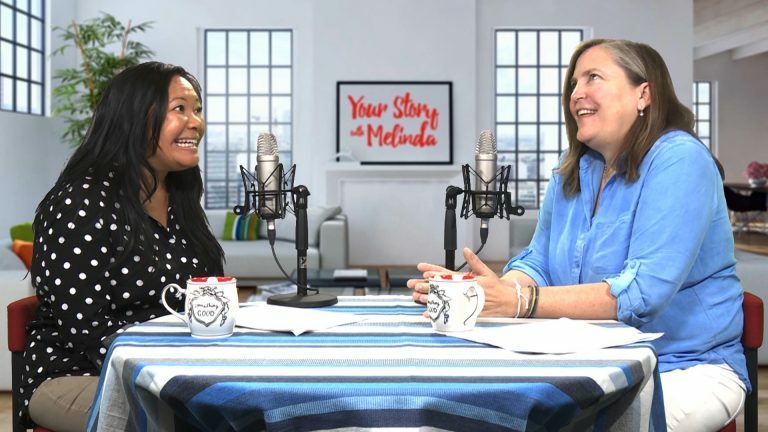 On this episode of Your Story with Melinda, we have Kay Wyma back to talk about a very interesting 12-month experiment to teach her children about entitlement and help them learn the value of work, as well as the lesson she learned about being part of the problem. 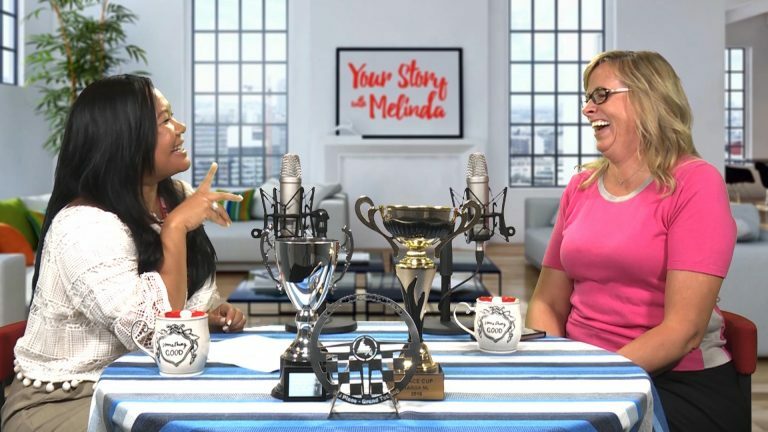 Registered psychotherapist Colleen Blake-Miller joins us on this episode of Your Story with Melinda to share her advice on how to create more empowering thoughts with the help of God’s truth to create better realities. 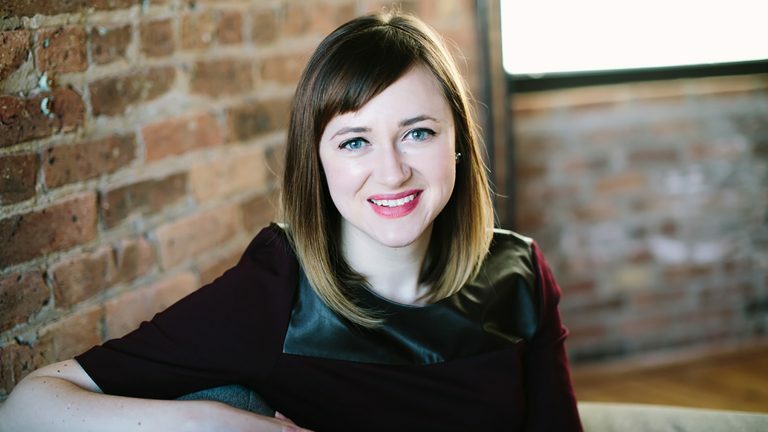 Why are so many young people leaving the church? Let's ask one! 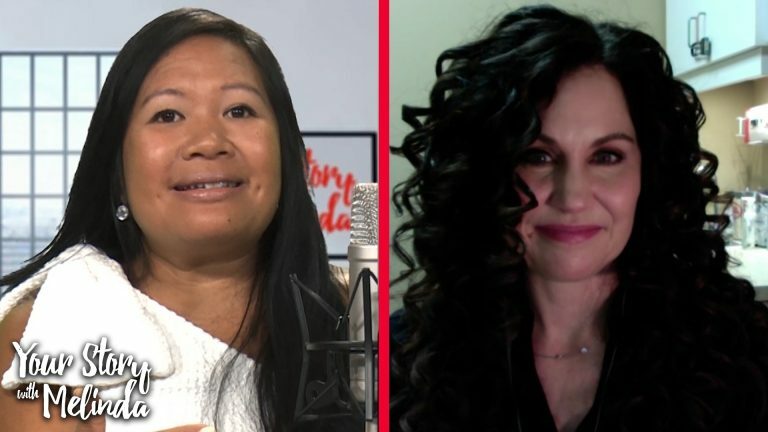 On this episode of Your Story with Melinda, Alyssa Esparaz of Compassion Canada shares why her journey and explains how to inspire her generation to find a relationship with God. Sisters Berkeley and Dylan Ratzlaff started their dancing and acting careers at a very young age. 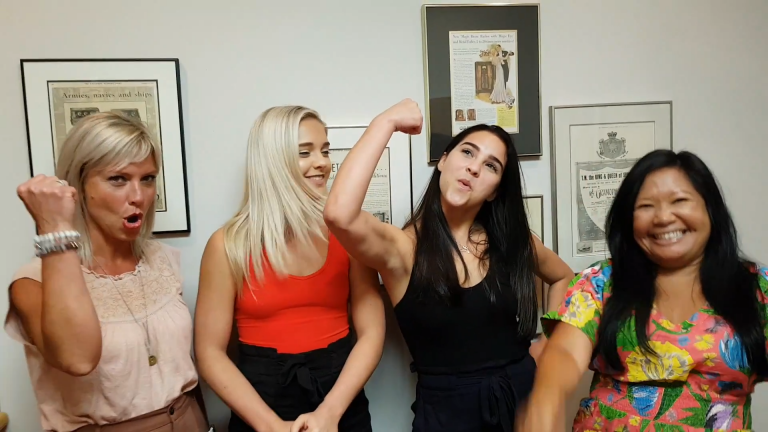 They have worked in LA, lived in Toronto on their own, and there's a lot more to accomplish. 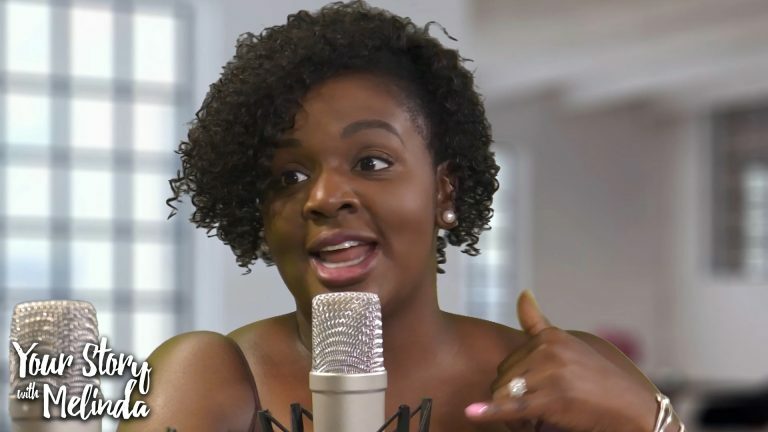 Author and podcaster Danielle Strickland has worked with the marginalized for over 20 years. 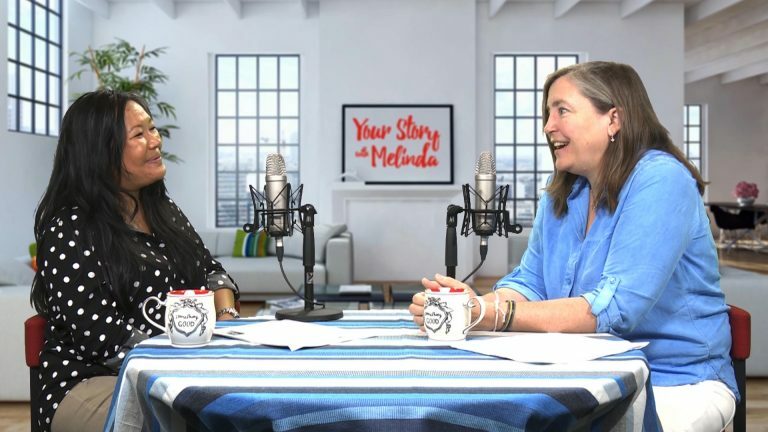 She talks to me on this episode of Your Story with Melinda on how working on the margins have humbled her and opened her eyes to what’s truly essential. Ask and you shall receive! 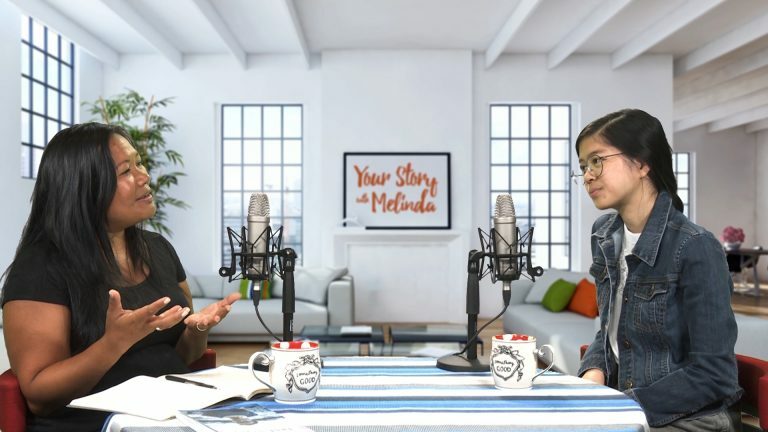 This week we're gathering up your questions from social media and answering them in a very special episode of Your Story with Melinda. 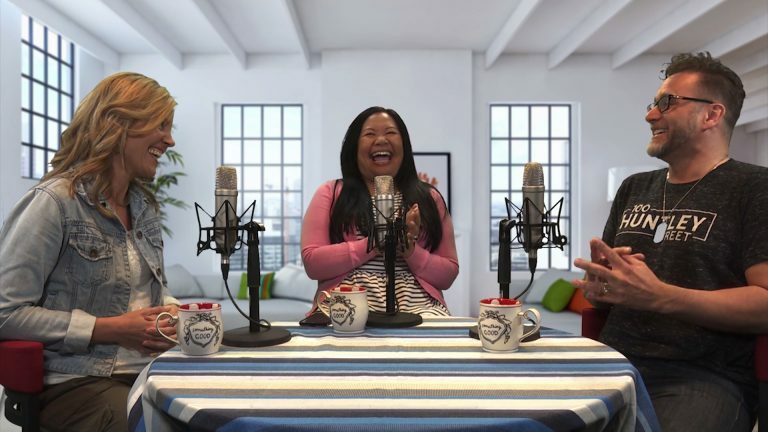 From career advice to fashion, dating to purposeful living, and so much more, this show is all about connecting with you. This week we're exploring what true and authentic love really means. 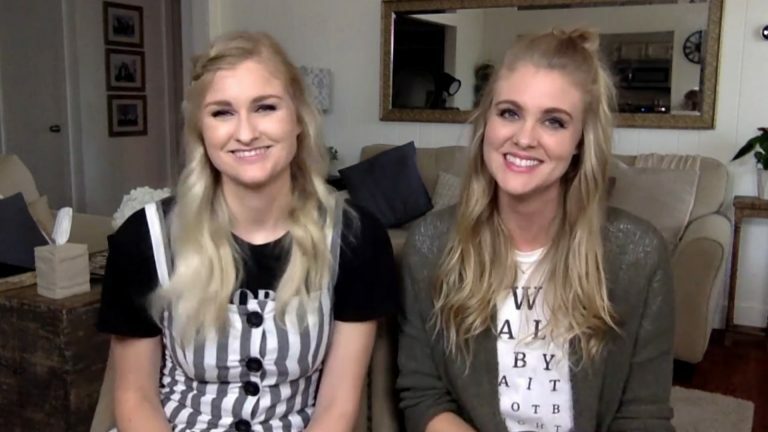 Bethany Baird and Kristen Clark are sisters and co-authors of Love Defined, a book that offers a Biblical approach to finding true love and having a godly marriage. Today’s generation of Christian deals with overwhelming information and content on a daily basis. 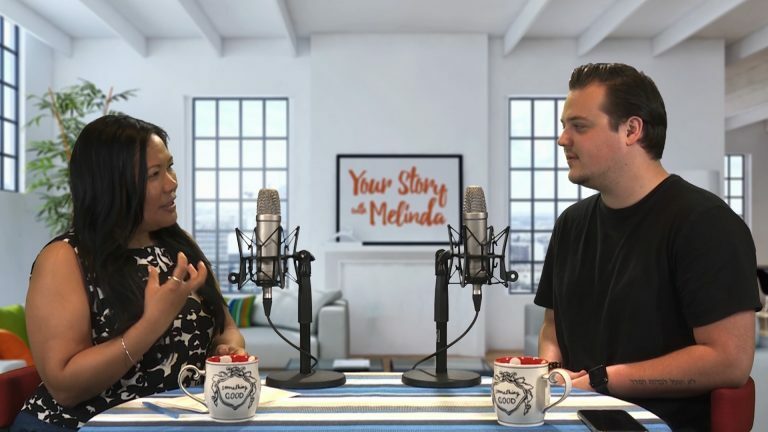 The question is how can young people separate the noise from the truth of God? 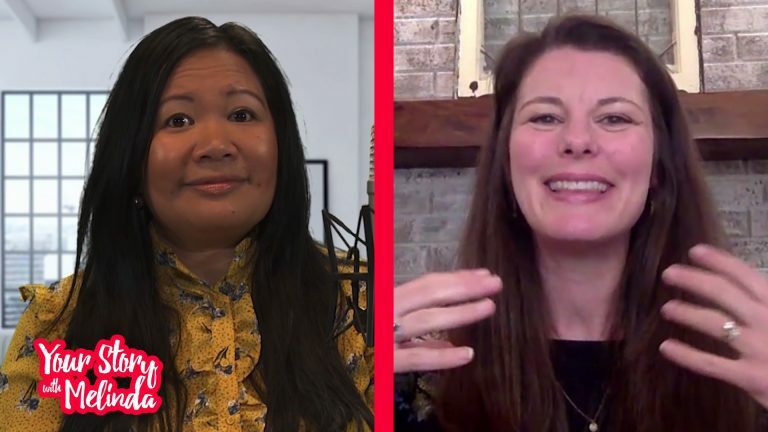 Best-selling author and Proverbs 31 Ministries speaker Suzanne Eller grew up in an abusive home, but after her friend decided to invite her to church, her life turned around. 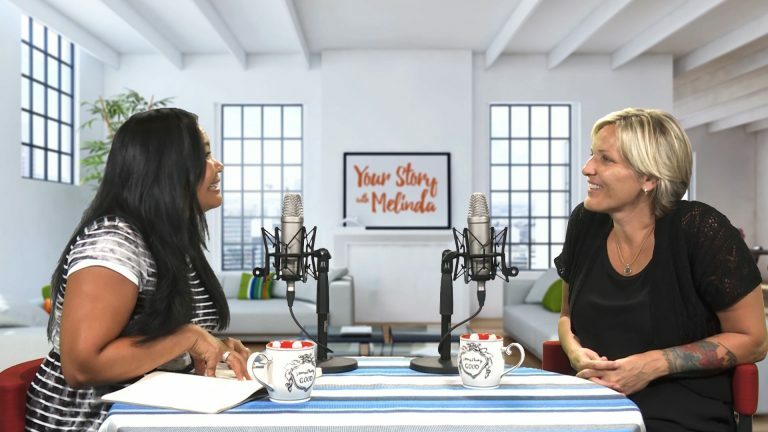 On this episode of Your Story with Melinda, Katelyn Beaty shares a few takeaways from her book A Woman’s Place that will empower you to go after God’s calling with confidence, whether it’s in the workplace, the home, the church, or the world. 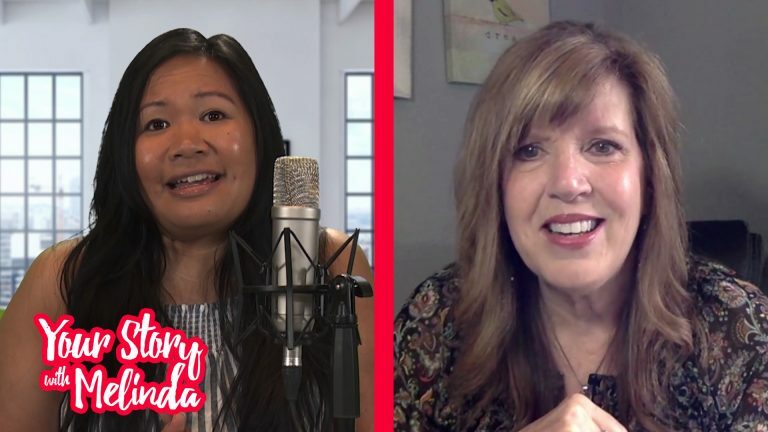 On this episode of Your Story with Melinda, Wendy and Kevin Pauls offer their advice on how to keep your relationship with your spouse intact and healthy, despite the challenges that come along the different seasons of married life. 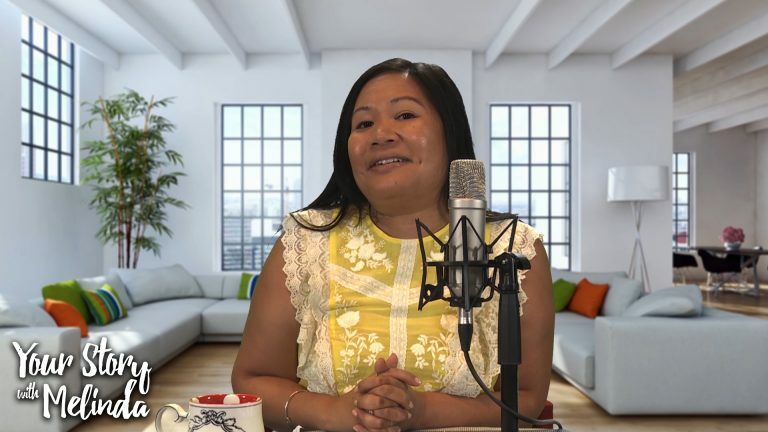 Elizabeth Thompson, author of the book When God Says Go, shares with us how we rise to challenges that come along with change and continue glorifying Him as we go where we are being asked with confidence, courage, and faith.